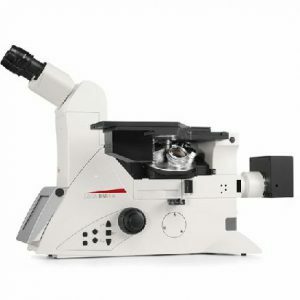 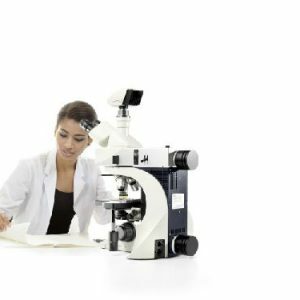 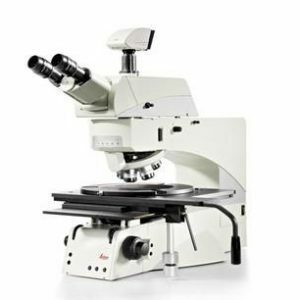 All industrial inspection and measurement tasks are performed quickly and efficiently with the modular Leica DM ILM inverted microscope. 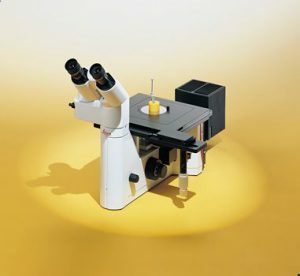 High-performance optics provide crisp, clear image resolution and contrast in incident light, brightfield, polarization contrast, and fluorescence. 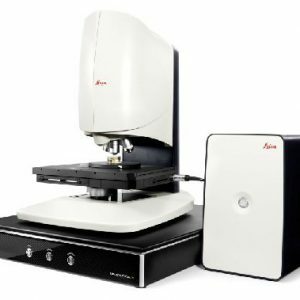 The Leica DM ILM is designed to handle large samples and objects and save time when performing serial inspection and tests of large sample quantities.